My old theme Doodle has been updated by ogirtd. 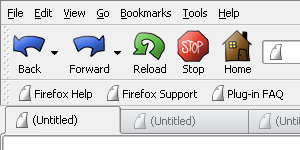 He’s done some great work to make it work with Firefox 1.5. Go and get it over at addons.mozilla.org. Posted at 23:33. Tags: Mozilla. Categories: browsers, Mozilla Firefox. Both comments and trackbacks are closed.